Since the purpose of these season finales is primarily to finally link together the flash-forwards with the story on the island, there’s very little mythology involved. While gripping and fast-paced, it’s really all soap opera stuff. For that reason, there really isn’t much to say about them from a mythological perspective. Except perhaps, that they seem to give further weight to the island having been real and not a simulation after all. Allow me to propose another possibility: that the Oceanic Six, in fact, were not the Losties who escaped the island, but the Losties who did NOT. How can this be? Well, according to the simulation theory, it’s actually fairly simple to explain. All the Losties have been cured and were allowed to leave the program except for Jack, Kate, Hurley, Sun, and Sayid. For whatever reason, they became too attached to the simulation program and could not be properly disconnected from it. So, they are all in a coma and imagining the off-island adventure. There is actually a lot of evidence for this. For one, there’s the fact that Charlie and Jack’s father—two people who are supposedly dead—have both appeared in this supposedly real world. And the numbers have appeared as well (to Hurley on his car’s odometer). 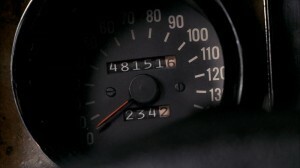 In this particular episode, Hurley’s dad started up his fixed-up Camaro with a lucky rabbit’s foot keychain just like the one Hurley had used to start up the DHARMA van on the island. So, did Hurley’s dad get a hold of that keychain? Does he also happen to have a lucky rabbit’s foot? Or is it just a theme that occurs in Hurley’s mind because he believes he’s bad luck? Then there are the little things. The fantasy moments of escaping the island, Kate getting pardoned for her crimes, Jack finally getting Kate, and Sun talking back to her father and buying a controlling stake in her father’s company. How much of a settlement did Oceanic give them—100 million each? Please. It all seems like wishful thinking. Let’s assume that the five of them are in a coma (since Aaron is just a baby, he might not have ever been real at all). In the real world, Jack’s father and mother and all of the Oceanic Six families are probably talking to them, and they can hear them. That’s why they are showing up in their subconscious state. Sound ridiculous? 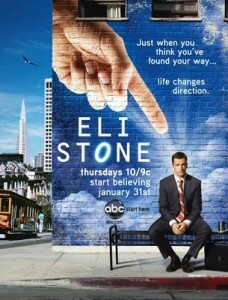 As mentioned in my “Something Nice Back Home” commentary, in Eli Stone, the show that just happened to follow Lost on ABC this season, they used the exact same storyline. Just to recap, in the Eli Stone episode, Eli is in a coma from a botched operation but in his mind, he thinks it’s a week earlier and he hasn’t had the operation yet. It’s interesting because the show portrays the operation as flash-forwards, but by the end of the episode, we realize that it has actually already happened and the scenes of Eli before the operation are all in his head. Also, as the people talk to him while they are at his bedside, they show up in the story that’s taking place in his mind as he begins to realize that he’s actually in a coma. This plot is very similar to Jack’s storyline in the “Something Nice Back Home” episode with Jack being knocked out for his appendectomy and Bernard commenting that he could be dreaming about “something nice back home.” I’ve noticed that writers often tend to get similar ideas at the same time and thought that this could be another example. Also, the name of this episode was “There’s No Place Like Home”—an obvious reference to The Wizard of Oz where Dorothy was knocked out and dreamed up her whole Oz adventure with the her friends and family appearing there. Coincidence? 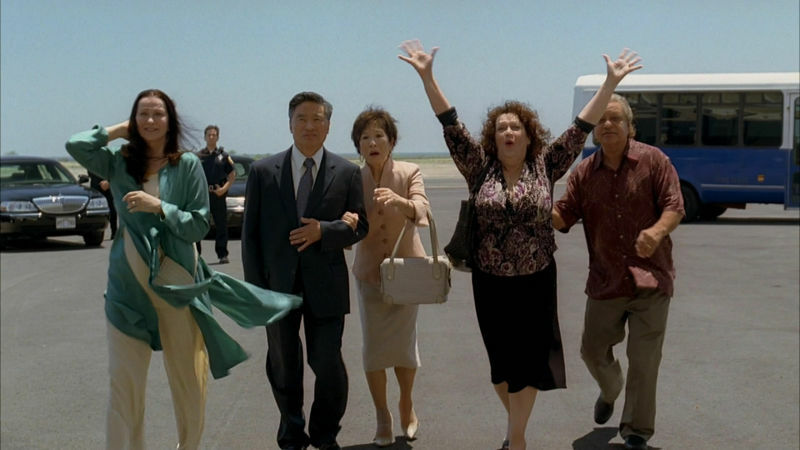 There are no coincidences—especially on Lost. In “Something Nice Back Home” Hurley even suggests that none of them made it off the island, and they were, perhaps dead. Not dead, just stuck in limbo between worlds. I feel like the season will end with the five of them not being rescued as we think, but getting hurt, and this whole flash-forward has all been in their minds. The good news here, is that we will find out soon enough if this is the case. We will also find out who is in the coffin. Even though most people are leaning towards Michael, and the writers seemingly want us to think that. I’m still not so sure. I think it may be Ben. We’ll find out all this and more in two weeks. Woo hoo! Marc Oromaner is a New York City writer whose book, The Myth of Lost offers a simple solution to Lost and uncovers its hidden insight into the mysteries of life. He can be contacted in the discussion section of The Myth of Lost Facebook page. The Myth of Lost is available on Amazon and barnesandnoble.com.